Fizzing with excitement ahead of the party season? Well, don’t even think about popping the corks before you’ve swotted up on the subject of stemware. 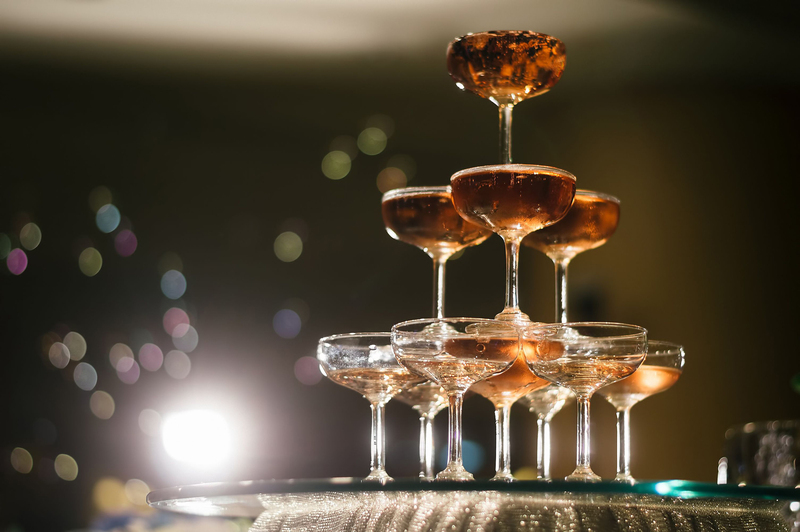 You may be surprised to know that no matter how much you splash out on that celebratory bottle of bubbly, to appreciate champagne properly, you need to serve it in the right shaped glass. And that, you might be surprised to learn, isn’t a flute. 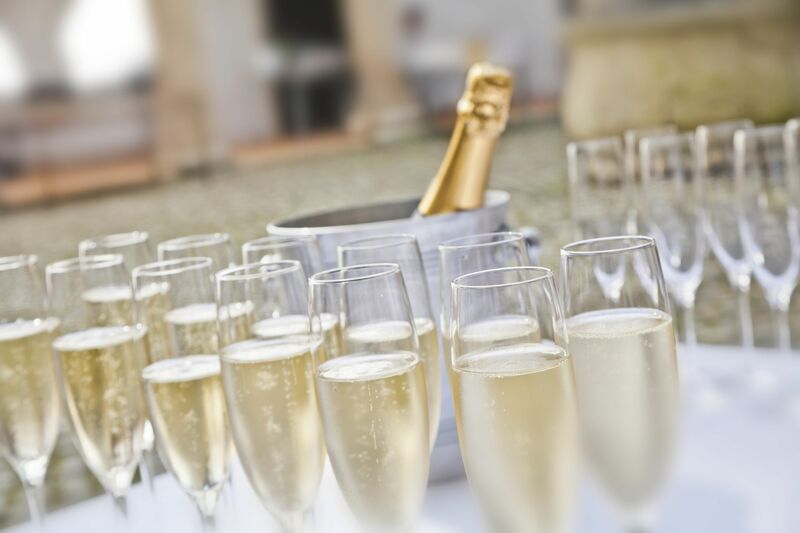 “The shapes and sizes of glasses have shifted, following changes in drinking status, trends and fashions, and with an improved understanding of the flavour of champagne,” says Zyw. The shape of the glass will channel aromas and smells in the right direction, i.e. up your schnoz. The shape will also dictate the persistence and display of bubbles; the narrower and taller the glass, the smaller the ratio of air to wine, keeping those cheeky bubbles alive for longer. The most famous of champagne’s glasses has to be the shallow coupe, said to be modelled on the breasts of France’s queen Marie Antoinette. Although this glass was actually created specifically for sparkling wine in England in the 1690s, I still like to think Marie Antoinette’s desirable bosom had a part to play in the design. The coupe became hugely popular in the UK, the States and Russia, glamorised by champagne houses, including Veuve Clicquot. The problem with the coupe glass is that it’s too short and too wide. Once poured, the champagne goes flat a little too quickly. Flutes are popular because they showcase the tiny, gently rising bubbles up the sides of a tall, narrow glass, thus continuing champagne’s visual appeal. The best flutes have etching in the bottom of the glass to act as a nucleation point for the steady, even stream of bubbles. Another major plus for the flute is that it’s much harder to spill your precious fizz out of the glass. But although flutes are visually pleasing, they do not best showcase the quality of champagne in the glass; in fact they impede it. 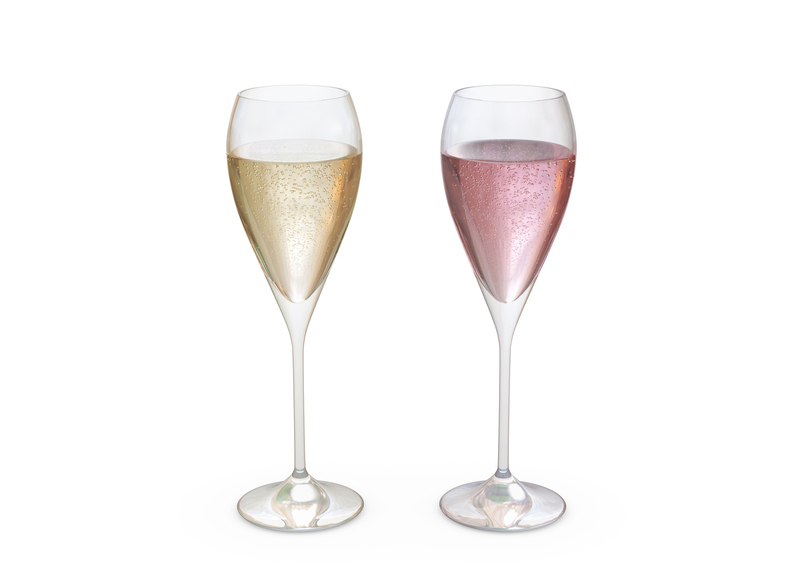 They are fine for simple fizzers at parties, but if you have a special bottle you want to savour, then flutes will literally restrict the flavour. 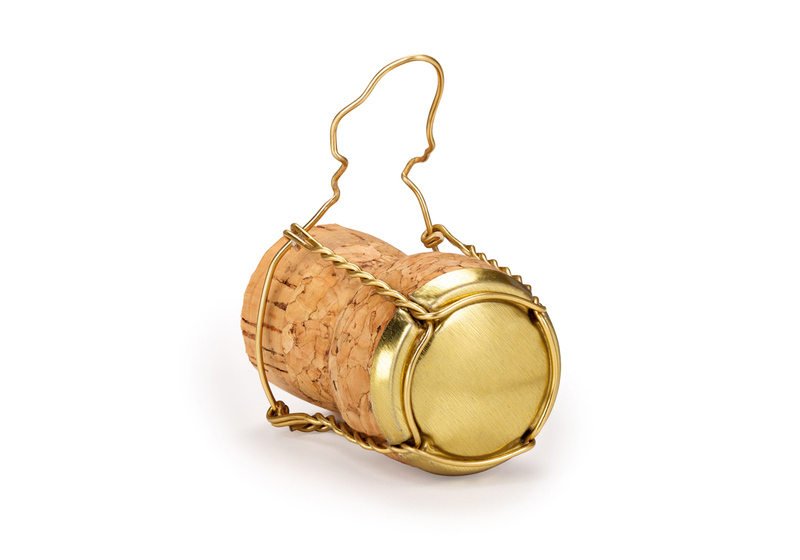 Like fine wine, a certain amount of oxygen is needed to open and aerate the aromas and flavours of champagne. The shape of the flute inhibits the style, and can hide the taste. I’m happier drinking my champers out of normal wine glasses, so I can fully appreciate the aromas and tastes released in the glass. I recommend you follow suit. With the shift away from flutes and coupes, many of the top champagne houses have devised bespoke glasses for their own top cuvées (the blends). The result is a tulip-shaped glass which offers the best of both flutes and wine glasses. The shape of the tulip glass gives more air to the surface of the champagne, thus allowing more of the fizzy aromas to escape, then cleverly tapers around the rim to allow each one of the bubbles to burst simultaneously at the glass’s widest point. So, when you stick your nose in for a whiff, you get maximum flavour and aromas from the bursting champagne bubbles. BOOM! 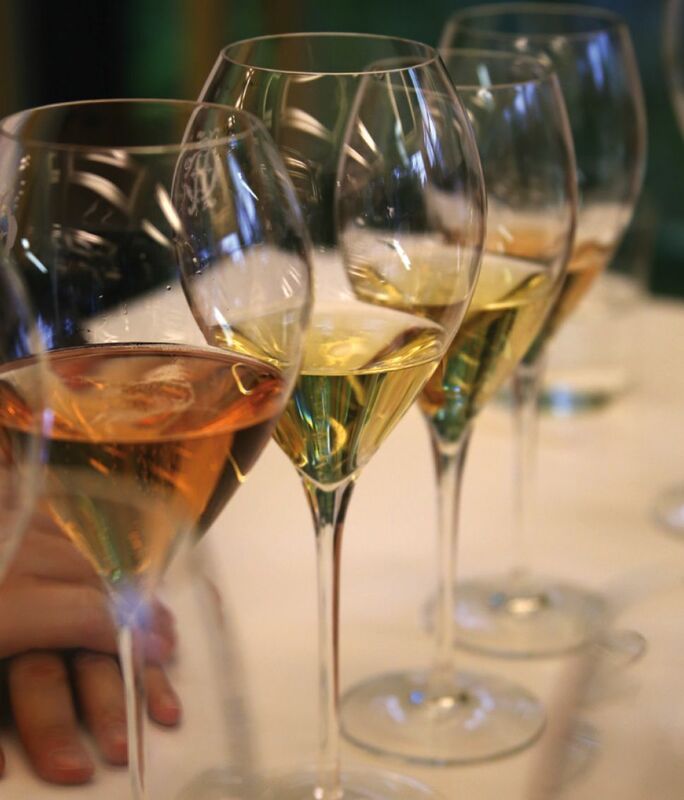 Many sparkling wines, especially champagnes, have taken years or decades to make. It would be a shame to undo all that time in a few seconds by using the wrong vessel. So, next time you pop a cork, do yourself a flavour favour and use a proper glass. 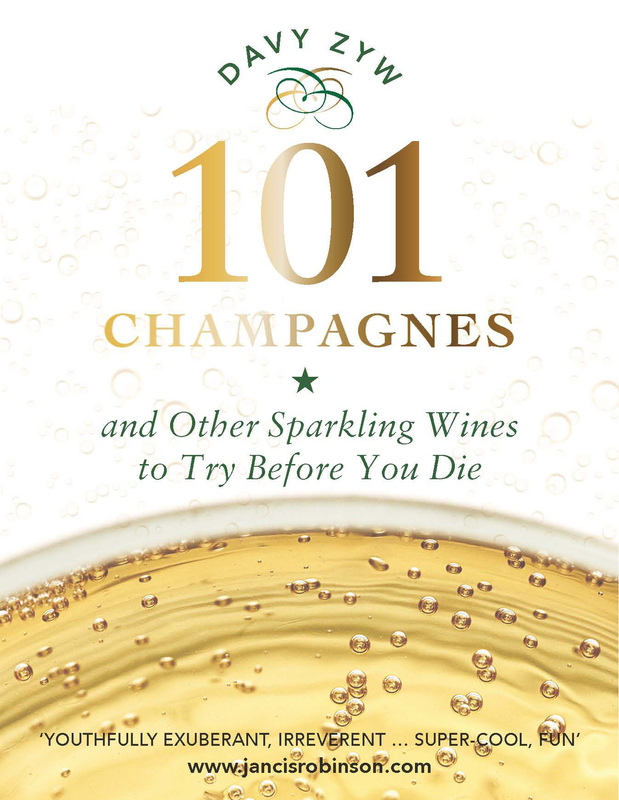 101 Champagnes And Other Sparkling Wines To Try Before You Die by Davy Zyw, is published by Birlinn. Available now.